Prithvi Shaw scored his fastest T20 fifty in just 25 balls. The IPL 2018 season saw Sunrisers Hyderabad (SRH) play Delhi Daredevils (DD) at the Rajiv Gandhi International Stadium, Uppal, Hyderabad in the 36th match of the tournament. DD’s Shreyas Iyer won the toss and elected to bat first. Delhi made two changes in bringing in Dan Christian and Naman Ojha, while Sunrisers got a big boost in return of Bhuvneshwar Kumar into the team. DD didn’t get a good start, as a straight drive from Shaw deflected off the hands of Bhuvneshwar and hit the stumps, which found Glenn Maxwell short of the crease and he was run out for two. But Shaw, on the other hand, scored a brilliant 65 off 36 balls with 6 fours and 3 sixes, before Rashid Khan had him caught by Kaul. 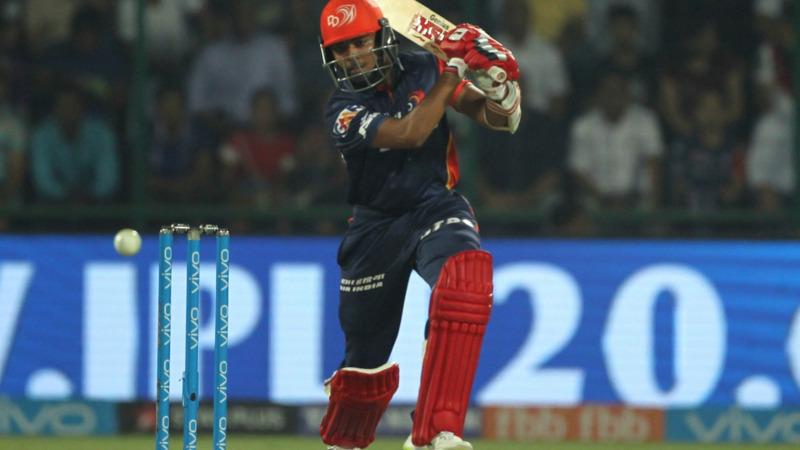 Shreyas Iyer scored 44 runs in 36 balls with 3 fours and 2 sixes and added 86 runs with Shaw for the second wicket. Iyer was dismissed by Kaul. Rashid picked up the dangerous Pant or 18 and then helped in the run out of Naman Ojha. Vijay Shankar hit 23 in 13 balls and DD ended up making 163/5 in 20 overs. Rashid Khan was the pick of SRH bowlers with 2/23. SRH openers gave their team a tremendous start with 76 runs in 9 overs. Alex Hales scored 45 in 31 balls with 3 fours and as many sixes; before Amit Mishra bowled a jaffa to dismiss him. Then Mishra dismissed the seemingly set Shikhar Dhawan for 33 off 30 balls. Manish Pandey (21 off 17 balls) and Kane Williamson added 46 runs for the 3rd wicket before Plunkett had Pandey caught by Shaw. Amit Mishra was the best bowler from DD camp, picking 2/19 in his 4 overs. In the end, Yusuf Pathan played a blinder of an innings, hitting Boult for a six and four in the 19th over, and then hitting Christian for a six and four to win the match for Sunrisers. Kane Williamson remained not out on 32 off 30 balls and held the innings together. He hit the winning runs, as SRH defeated DD by 7 wickets. Delhi Daredevils had a good resurgence, but it was too little too late for them. 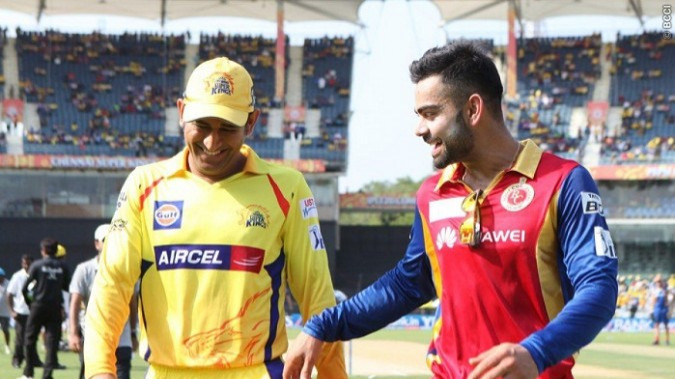 Sunrisers, on the other hand, has moved to the no.1 spot in the points table with 7 wins from 9 matches.